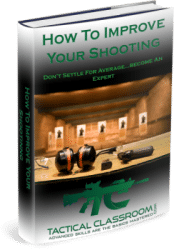 I love guns as much as you do…and I love teaching folks how to improve their shooting skills! Enter Your Email Below To Get Our FREE eBook! My name is Jeremy Geurtjens. I am the founder of Tactical Classroom Limited, and I am very PASSIONATE about all things firearms. 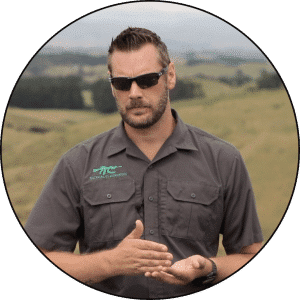 I created Tactical Classroom to ensure that World Class Firearms Training was accessible to anybody who is serious about taking their skills to the next level. 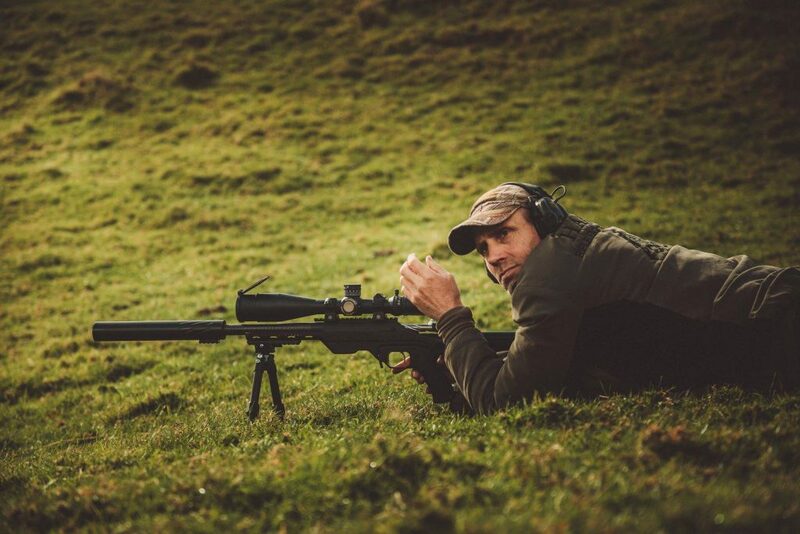 I am extremely passionate about all aspects of shooting and I really enjoy helping people to achieve their shooting goals. So, I created Tactical Classroom so I could pass on my firearms knowledge and skills to other passionate folks. I pass on my knowledge by providing World Class Training courses that ANYONE can take part in. Every course follows a proven teaching method (EDIP) to ensure that every student reaches their full potential. I can offer you a variety of training options that I guarantee will make you a better shooter, no matter where you are! 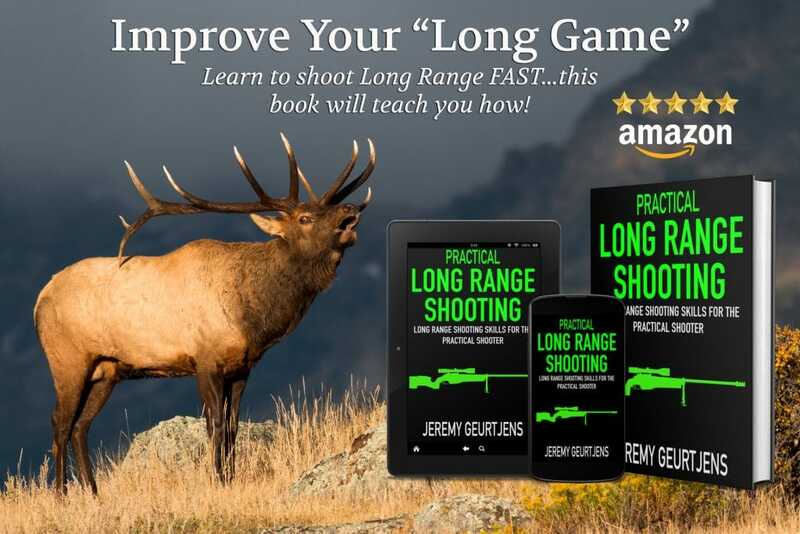 My new eBOOK, Practical Long Range Shooting will take your Long Range Shooting skills to the next level. 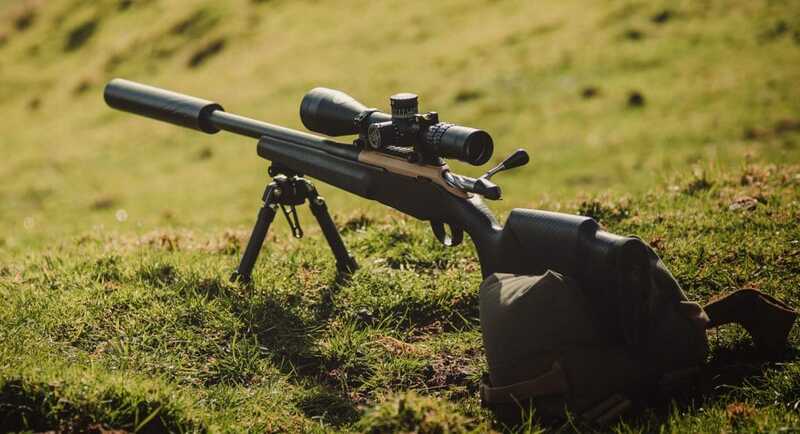 If you are SERIOUS about taking your Long Range Shooting skills to the next level, I recommend that you consider taking one of my Skills Enhancement Classes (SEC). One on One or Group Classes are available.